Campbell Hall is a community of inquiry that inspires its students, faculty, administrators, and parents to explore the world with open hearts and curious minds. 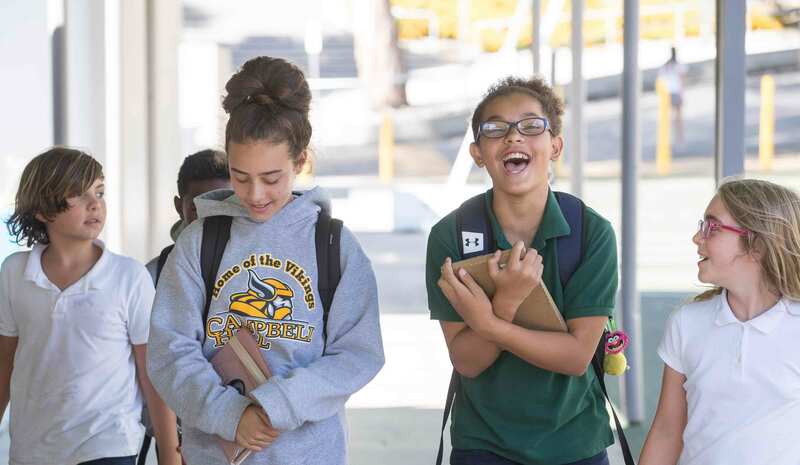 At each grade level, Campbell Hall students are challenged academically and personally to learn and grow. Our program is designed to teach students the knowledge, skills, and attitudes that will best prepare them for success in a global society. We believe students learn best in an environment that challenges them to reach beyond what they know to solve problems using the skills they have learned. 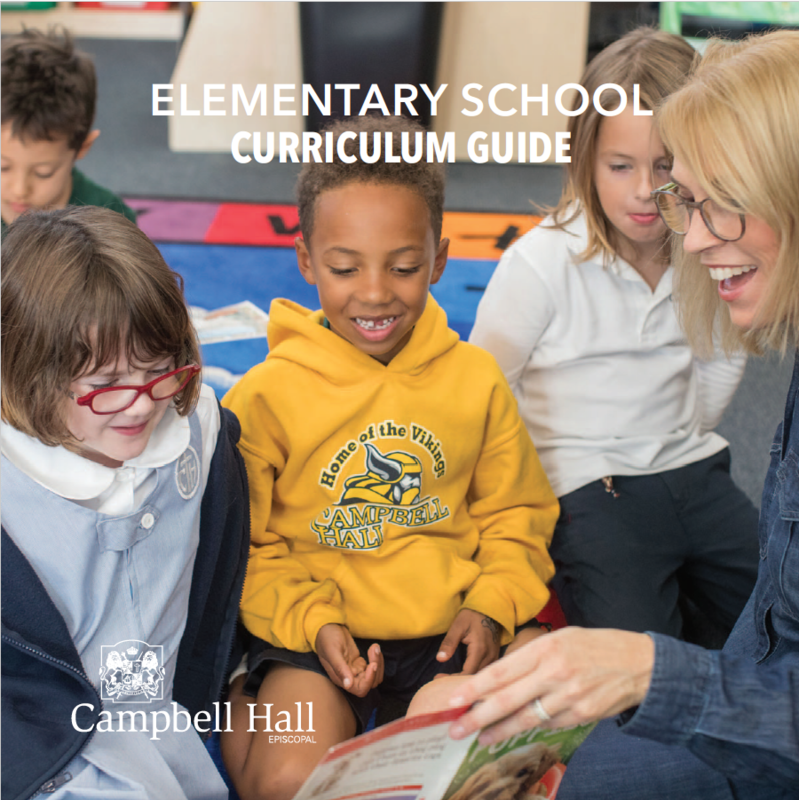 The elementary school core curriculum provides young learners with a carefully planned, sequential, and integrated course of study. It consists of language arts, math, science, and social studies. Our approaches to teaching often deviate from traditional forms of instruction. Classrooms are rich with student-centered, cross-curricular, inquiry-based problem solving activities designed to enable students to explore their own potential, as well as learn and grow in a challenging yet supportive environment. Learn more by visiting our curriculum page. In the classroom, the elementary school multicultural literacy curriculum strives to support an inclusive learning environment that is affirming to every student. The curriculum provides foundational cultural competency skills that all students need to live and interact effectively in an increasingly diverse global community. It allows for an exploration of self-identity and the relationship between self and other. The following are some of the cultural identifiers explored: gender, religion, socioeconomic status, ethnicity, race, age, family structure, geographic location, hobbies, talents, employment, language, physical appearance, and education. Campbell Hall recognizes that in order to educate students both intellectually and emotionally, the school must explore those areas of learning which stimulate the processes of self-discovery. 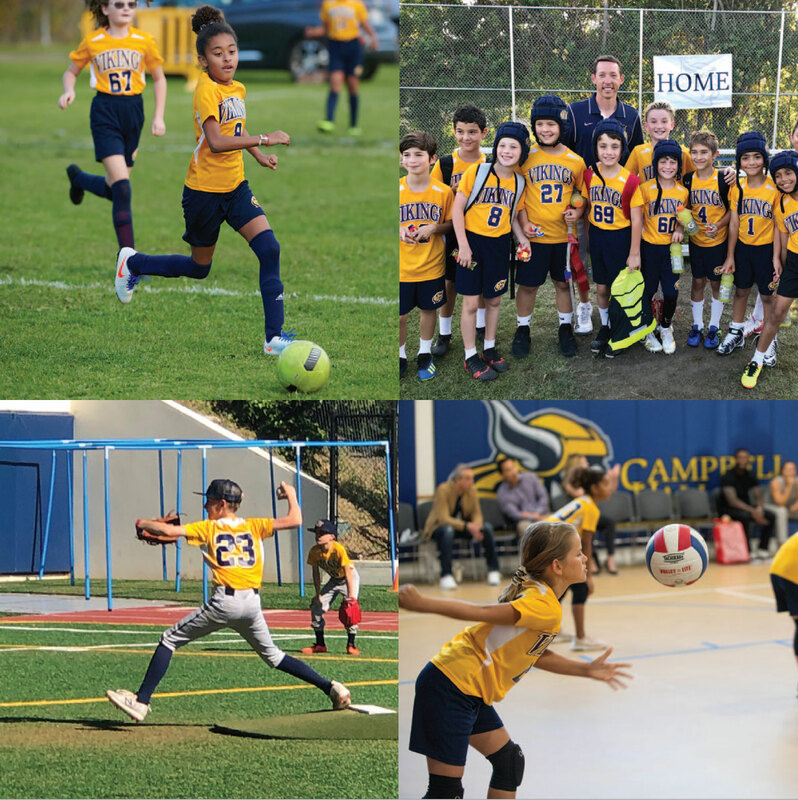 The Experiential Education program, which begins in grade 4, nurtures values of cooperative learning, individual and group responsibility, and security in a natural environment. 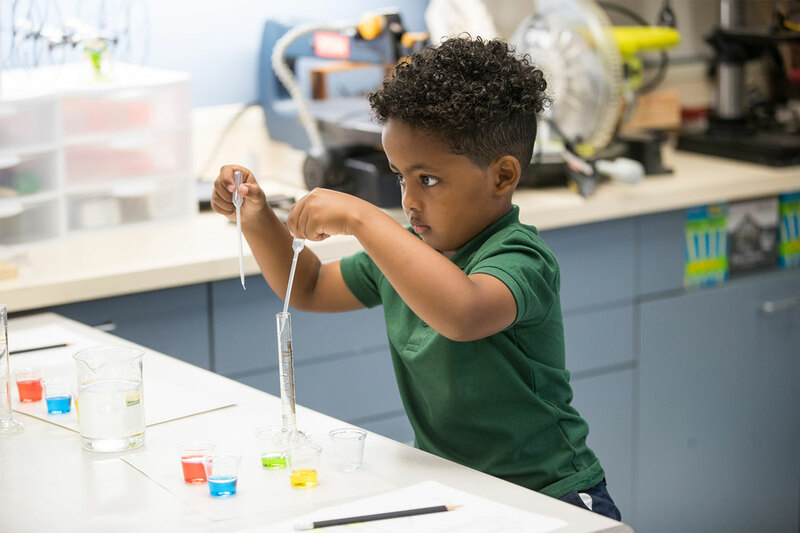 The elementary school science lab curriculum engages children in joyful discovery and experiences that instill an appreciation of our world, develop foundational skills, and spark a lifelong love of learning. We promote and believe in the fundamental value of play, encouraging and connecting children to inspirational experiences and ideas in science, technology, mathematics, art, and engineering. This comprehensive and collaborative approach helps to promote critical thinking and problem solving, to think ethically and empathically, and to generate innovative reasoning and ideas. The Ahmanson Library maintains a wide range of fiction and nonfiction books as well as periodicals and online resources. Librarians work in conjunction with the classroom teachers to provide materials that support and enhance classroom programs. Students are introduced to databases, online resources, research skills, and information and media literacy. 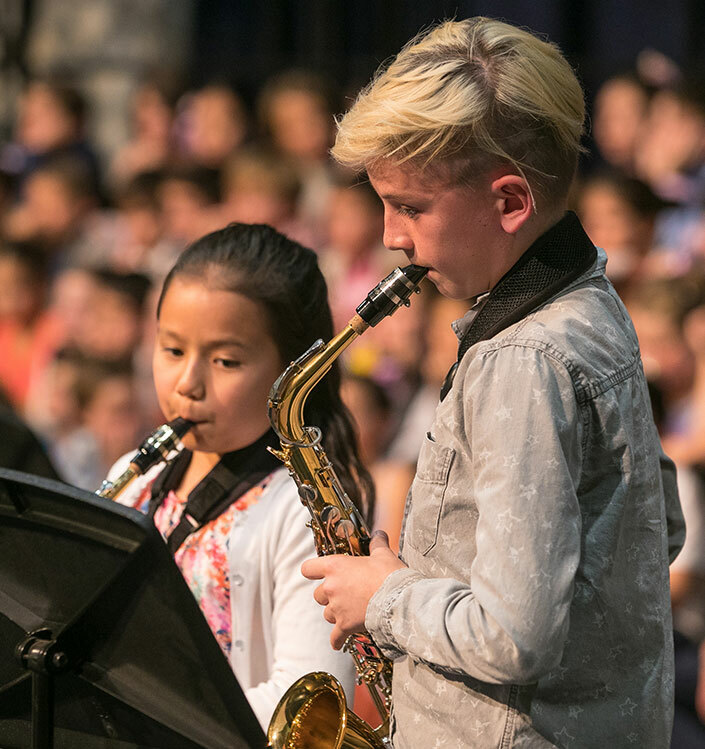 The integrated and sequential music curriculum throughout the elementary school years combines music literacy, appreciation, participation, and performance. All children learn the basics of rhythm, melody, harmony, note-reading, and composition. Children participate in a rich variety of musical experiences which includes singing and exploring instruments. The Campbell Hall Elementary School Chorus is a strong part of our music curriculum for grades 3-6. It affords young singers the opportunity to learn good vocal production and performance skills. Movement education is offered to students in grades K-2 as a part of the P.E. curriculum and seeks to promote a lifetime appreciation of fitness and performance-based concepts. We strive to help students understand the relationship of human movement and cognitive learning. A concern for the affect of physical development on other aspects of human growth contributes to the uniquely broad scope of physical education. Students in K-2 Movement will study: yoga, dance combinations, folk dance, musical theater, jazz and hip-hop. Dance is an integral part of physical education that connects the aerobic and anaerobic activity through movement and is offered after school to students in grades K-6. 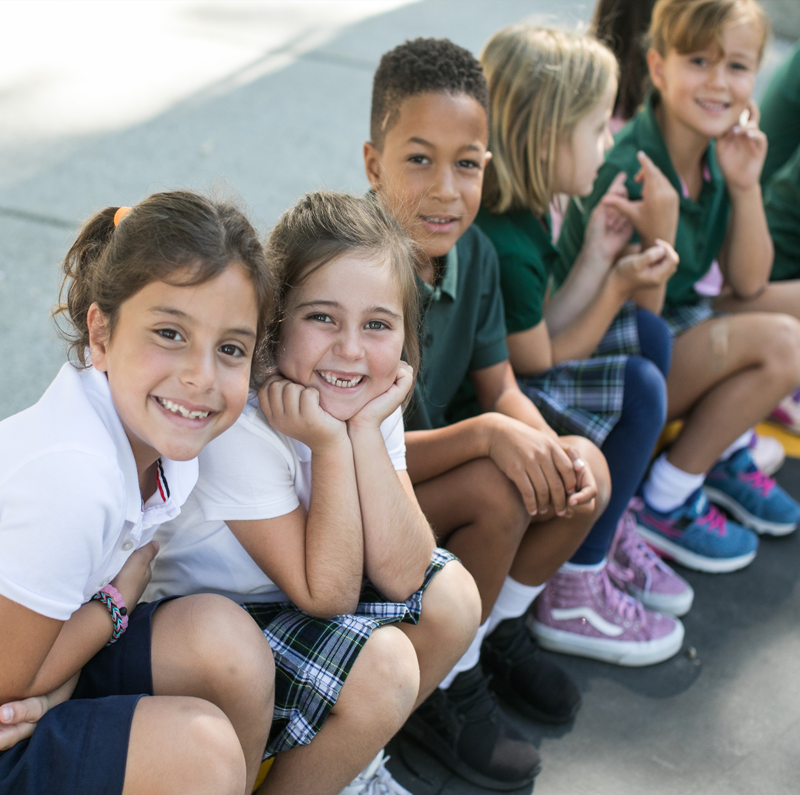 Our Human Development program fosters social emotional learning, plays an integral role in the fulfillment of the school’s mission, and is therefore fully integrated into the life and culture of the school. The elementary school program serves to meet the developmental needs of all students through strengthening of students’ emotional intelligence skills, with particular focus on mindfulness, self-awareness, emotional management, responsible decision making and healthy interpersonal relationships. Students in grades K-6 meet with Human Development faculty, along with their classroom teachers, to practice these skills using a variety of techniques including small group conversation and activities, as well as Council Practice. The TOOLBOX program™ introduces students to 12 tools that further support social emotional learning. Mindfulness instruction is also offered in elementary school through high school to help students reduce stress, strengthen attention, deepen self-awareness, and increase compassion for self and others. 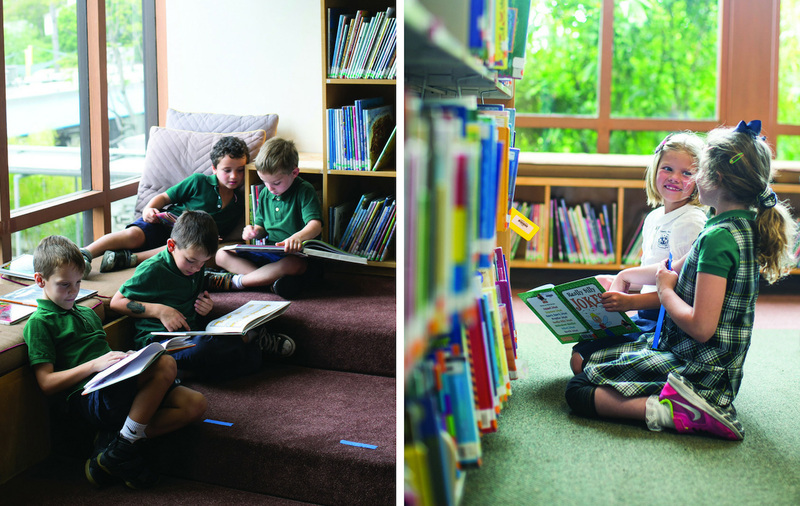 The study of Spanish in the elementary school begins in grade 2 and continues through grade 6. 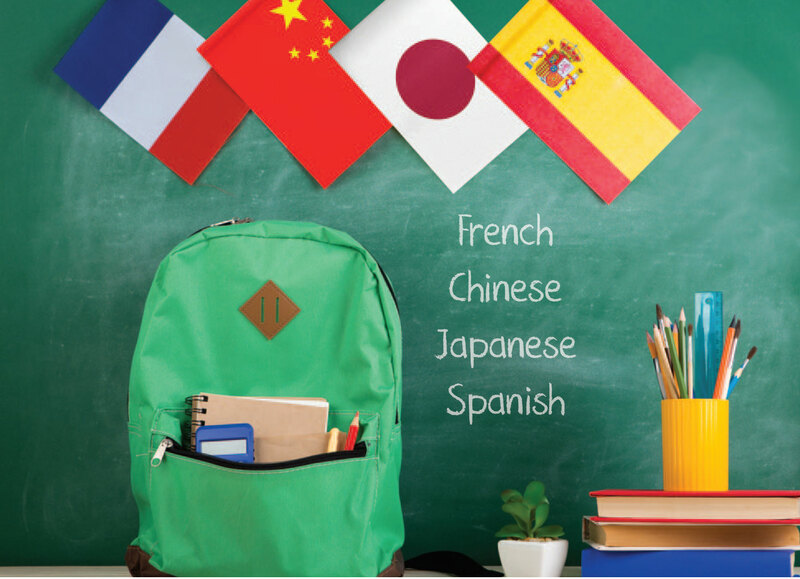 The curriculum focuses on the development of basic Spanish vocabulary, verb conjugations, and grammar topics, with emphasis on developing solid oral and written communication skills in Spanish. Throughout the elementary school Spanish program, dialogues, fairy tales, cooking, songs, dance, digital tools, and cultural projects provide additional opportunities to explore the Spanish language and Hispanic culture. We have a commitment to the STEAM subjects as a driver of innovation. 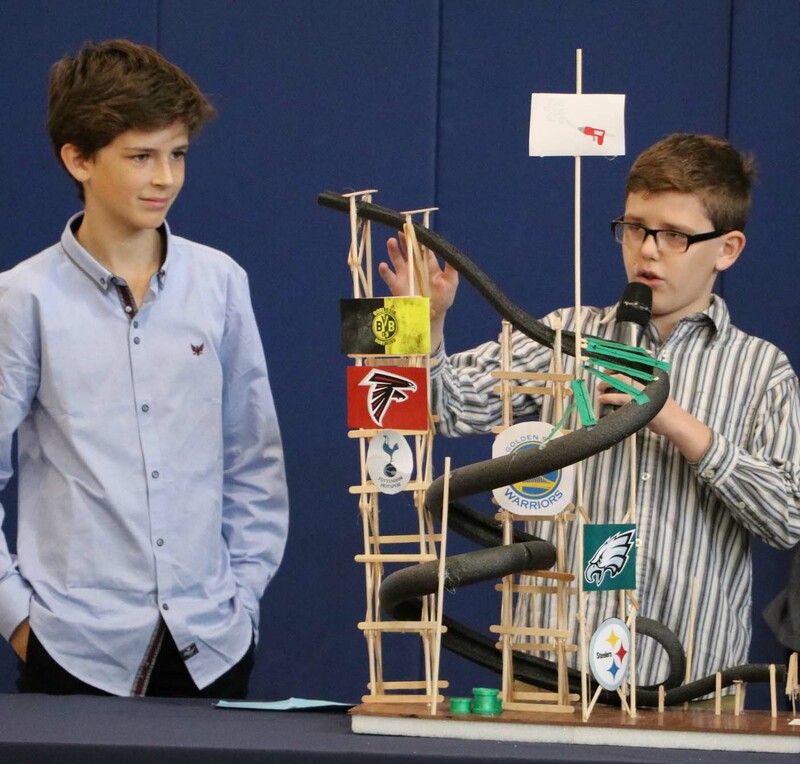 In order for children to explore STEAM, it is important to focus on the underlying scientific process skills; investigating, analyzing and reporting, observing and questioning, and reflecting on the “big idea.” These skills empower children to articulate thoughts into questions, solve problems, and allow for the learning of new concepts and “big ideas” to become evident and meaningful. 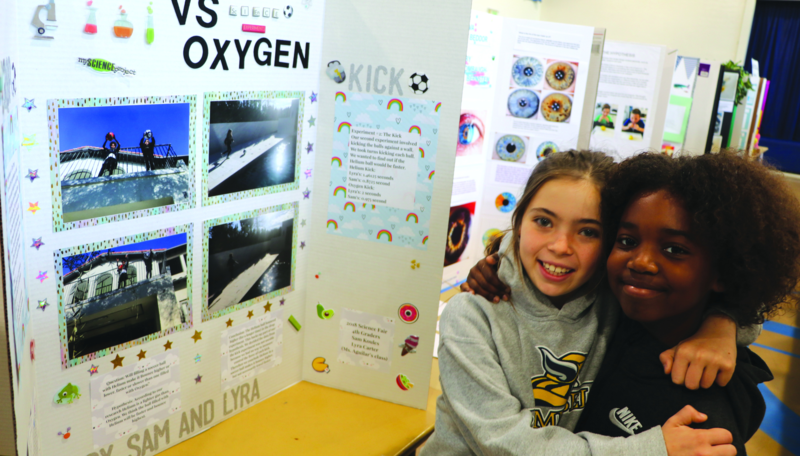 It also helps make the connection between scientific (“let’s find out”) and innovative (“what if”) thinking to clearly demonstrate that the arts can be used to inspire learning and teach STEAM concepts. Our technology and science labs, as well as our art and dance studios, are just a few of the spaces that offer students opportunities to explore and integrate practices across disciplines. Student Council initiates an experience in self-government beginning with elected 4th and 5th grade representatives and culminating with 6th grade students in leadership roles. 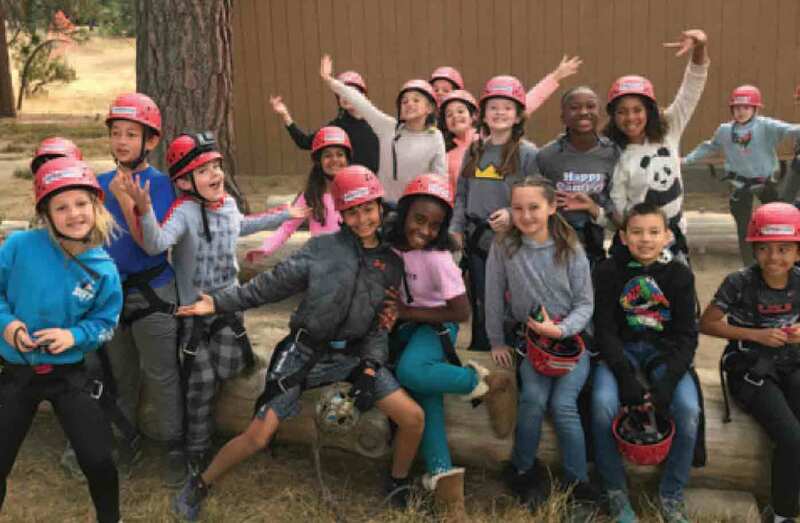 The Student Council provides opportunities for students to develop leadership and communication skills, to personally invest themselves in programs in the elementary school, and to serve in their school and local community. The technology program is supported by a robust curriculum that enhances classroom instruction while preparing students for the 21st century learning environment. Each grade level thoughtfully integrates technology with projects, curriculum and a variety of activities to enrich learning. Students explore various technology tools and devices throughout their day such as iPads and laptops. Interactive “SMART” technology is extensively utilized in the elementary grades. Classroom sets of iPads are used in grades K-3, while grades 4-6 have a 1:1 iPad program. 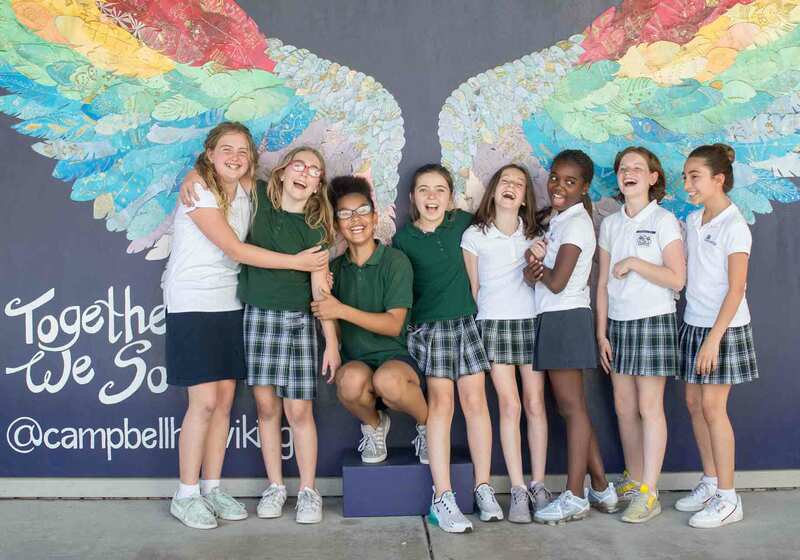 The goal of the elementary school visual arts program at Campbell Hall is to expose our students to as many different styles, media, and aesthetic concepts as possible; to introduce them to the language of art and to encourage their personal creative interpretations. 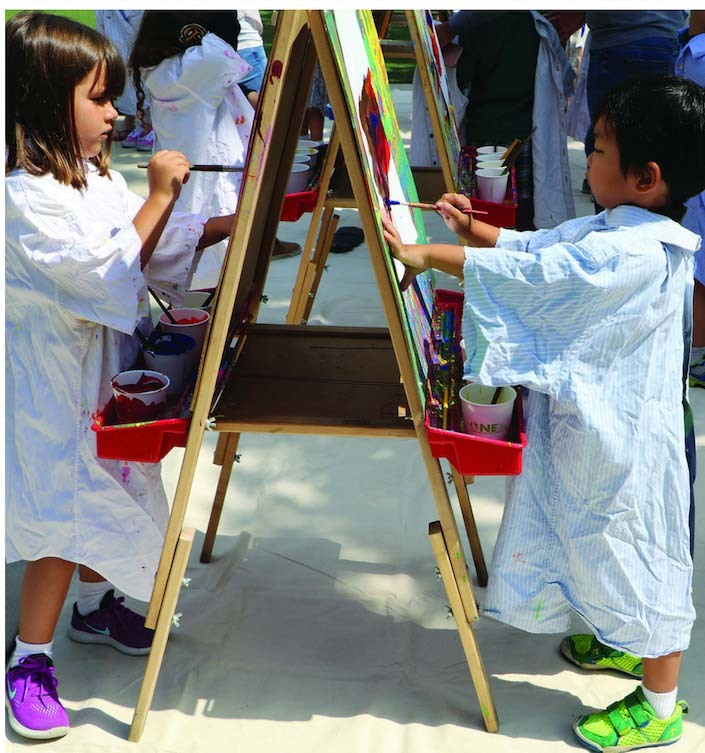 A variety of studio art projects are closely integrated into classroom units of study, and others are focused on art as a personal expressive medium. Basic elements such as color, line, shape, form, and visual unity are introduced and emphasized throughout. Learn more by visiting our curriculum page. 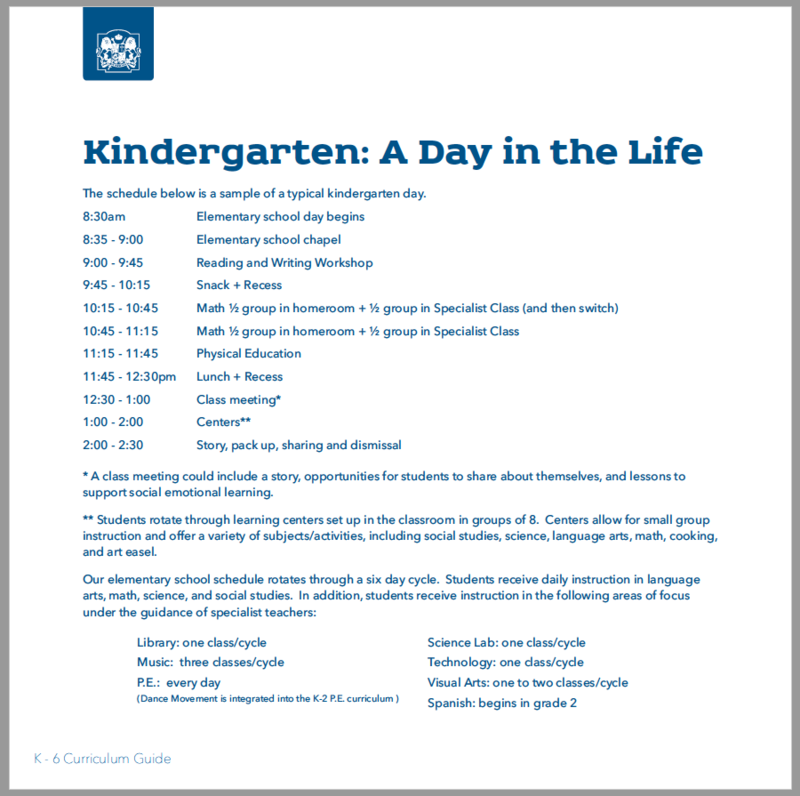 View a sample of a typical kindergarten day here. Childcare and Before/After-School Programs are open to K-6 students, providing an opportunity for extended play and participation in a wide variety of programs. Learn more here.